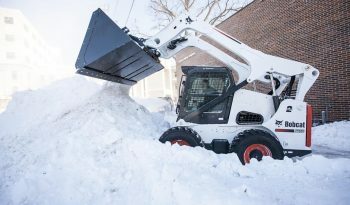 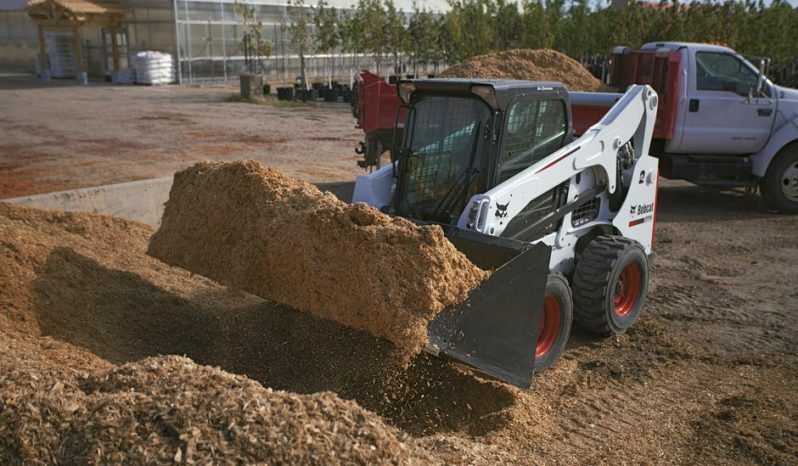 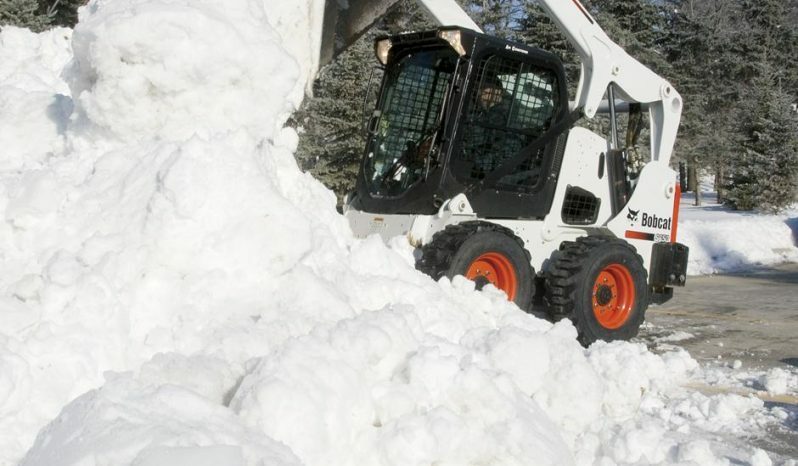 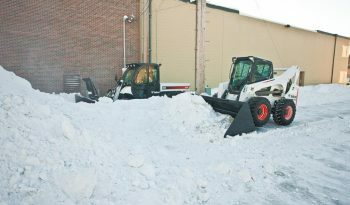 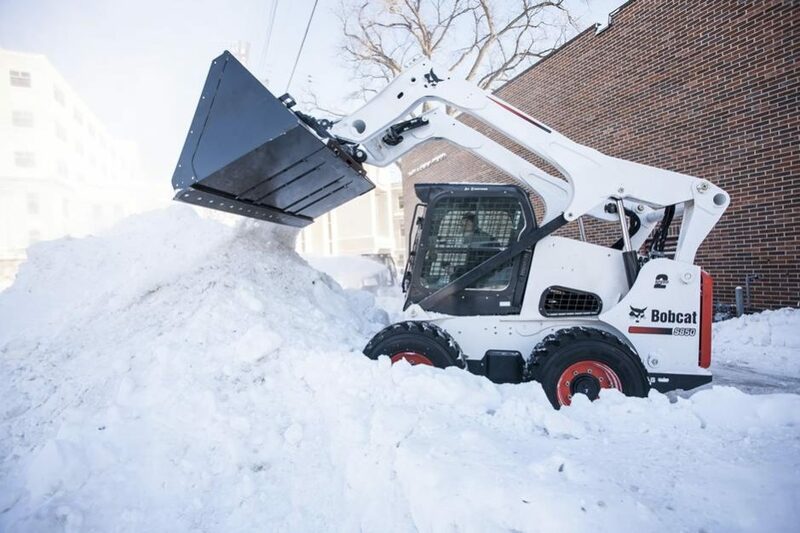 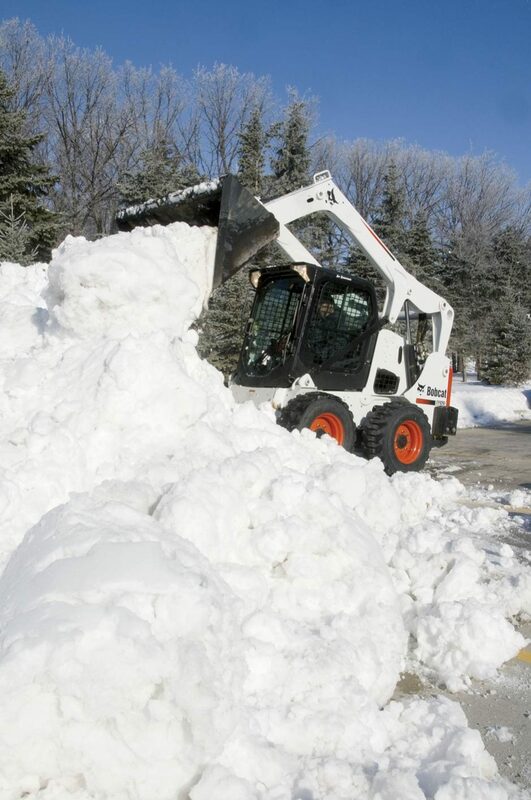 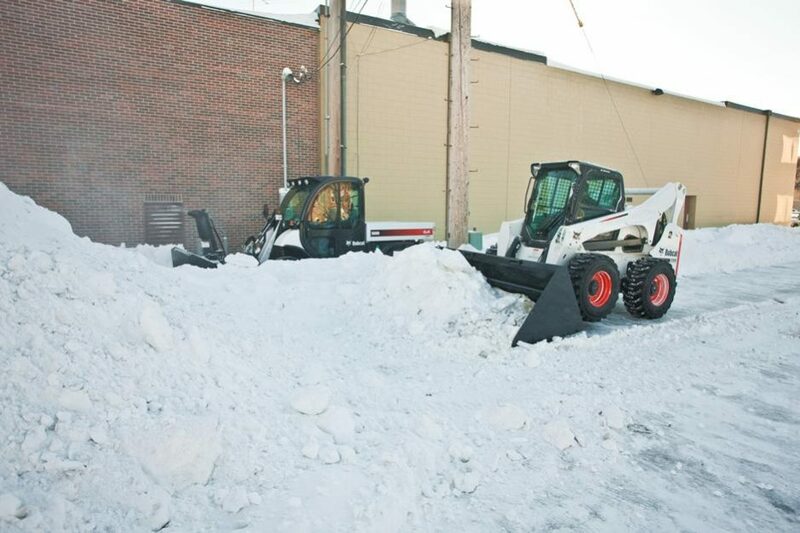 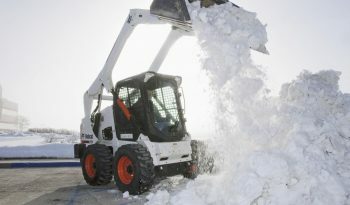 Snow and light material buckets are large capacity for loading and handling various light materials such as snow and mulch. They have high backs to help with pushing snow, and straight sides to cut through piles of snow and mulch. 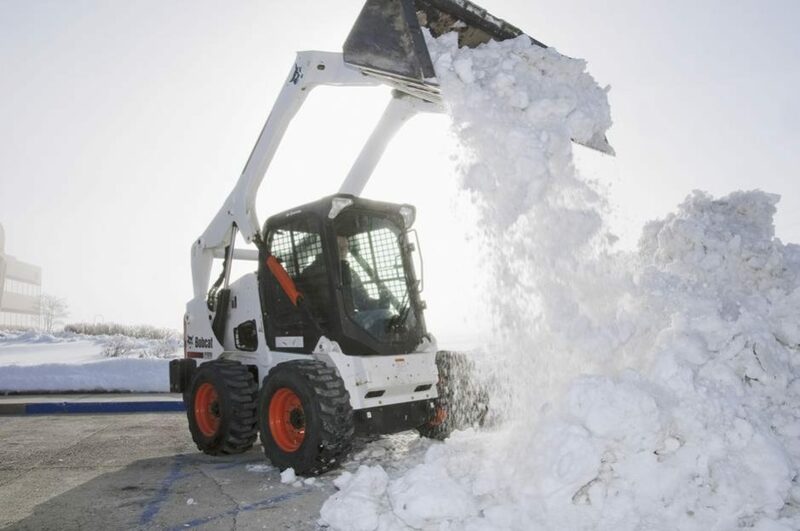 Snow & Light Material Bucket - 68"
Snow & Light Material Bucket - 74"
Snow & Light Material Bucket - 80"
Snow & Light Material Bucket - 88"
Snow & Light Material Bucket - 100"